It’s that time of the year and spring must be in the air because I have been receiving many calls lately from clients who are telling me how all these new sales reps for chemical companies are coming in claiming to have the latest and greatest product for the truck washing and concrete removing needs. It’s amazing how this happens every year around the same time. “we recommend using multiple products – a harsh acid for heavy build up, a softer acid for daily use, and, oh yeah, a truck wash soap to clean your truck” 3 PRODUCTS, SERIOUSLY??? Let’s dig a little deeper to clear the spring air regarding these ridiculous claims. First, anyone who claims they have ae newly developed product is not true. An acid is an acid. 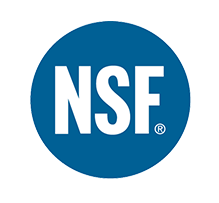 Only Synpro Products have patented formulas FROM THE US PATENT OFFICE. 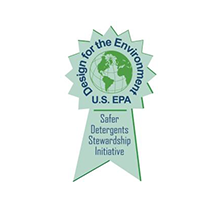 So until other companies come up with a formula that carries a triple zero HMIS score, is endorsed by the EPA’s Safer Choice Program and is green circle certified, there is not a way to make a glycolic, phosphoric, etc. acid “newly formulated. That’s just a play on words. 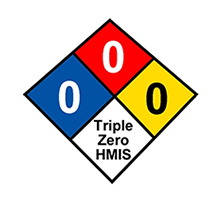 The only way to have an acid alternative is to have a synthetic acid that carries a triple zero HMIS score and can still have a pH of 0. Iconic? Nice adjective that hides what they are trying to sell. When any company claims their product doesn’t contain x,y, and z acids, well, they still contain acids, they just are not saying what acids their product does contain…. And one should ask if their product doesn’t contain all those acids, what acids does their product contain…..
Here’s a quick description of the different acids offered in the market so you have a better idea of what these sales reps are trying to sell you and you know what questions to ask to see exactly what they are peddling..
Glycolic Acid – needs 30-40 minutes of surface time. Sensitive to hot and cold. Formulated with a dangerous combination of acids and formaldehyde. Examples would be Backset by Romix, BioShine, Mudslinger, KwikSand, CreteDissolve. 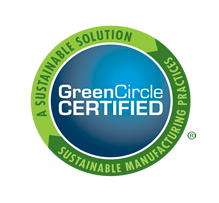 Synpro’s entire product line contains ZERO acids yet works just as well as all the above mentioned products. 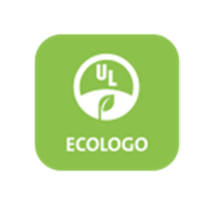 Many of our clients who have a green initiative are happy to be able to say they use our products on their website because all of our products are safe, not only for all equipment and employees, but for the environment as well.